Plaster ceilings and walls. Floating, damp-proofing, rendering and tiling. 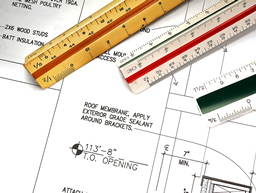 Window and Door repair and replacement, Flooring and Staircases. 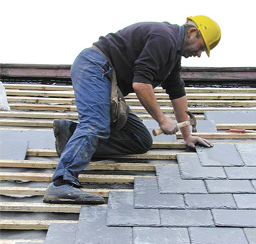 New Roofs and Refurbishments, Chimney Repairs, Pointing, Drainpipe Cleaning and Repair. UPVC Fascias, Soffits and Gutters, Tile and Slate Roofs. Decking, Terraces, Gates, Walls and Fencing.